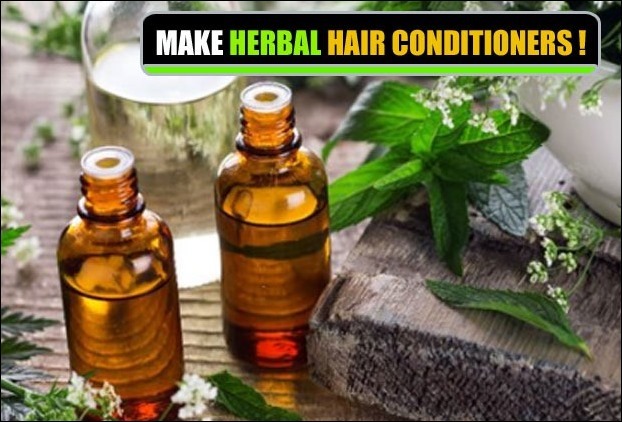 Condition your hairs the natural way! Our hairs are the best compliments that was gifted to our beauty! They make us beautiful, they make us feel so much better. A beautiful face is incomplete without those lustrous locks waving and falling on the face. “The way that you flip your hair gets me overwhelmed”—sung the most wanted boys of this world. Beautiful is never complete without the locks. Don’t you just love your hair, the day it just gets tame and looks as beautiful that you want it to be. But yeah like every worse nightmare there are those days when they just refuse to get tamed and look manageable. And then there is hair fall and dandruff. 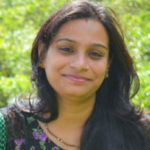 Maintain thick, long lustrous hair is one difficult task that all women has to face on this date. Problems with the hair probably suggested that they are reacting to the mounting pollution levels combines with the harmful rays of the sun. Adding to it is tying up of the hair letting all the moisture from the washing followed by the sweat settle in. Well, how much are they supposed to take? Its time we start looking at what our hairs need, so that they get back to the same lustrous being. The best solution to all hair worries are the conditioners made by various companies, in different variants to suit different hair types. But there are times when your hairs react to even those conditioners and all the other chemicals that are put on sale in all those racks of the stores. Well girl now it is time to turn to what suits us best. Mother Nature. Get a homemade conditioner. Yes, they can be prepared very easily and can be stored for days in the refrigerator allowing you to prepare in bulk and use them slowly. The ingredients are all within your reach and preparation of most is hassle-free. Take one tablespoon each of virgin coconut oil, honey and lemon juice. Add two tablespoons of curd and a few drops of rosewater to it. Now mix all the ingredients to form a smooth paste. Apply it on your hair. Let it on your hair for about 10 minutes. Wash it off. Take ¼ cup of coconut milk. Add two tablespoons of honey to it and one Vitamin E capsule grounded. Add a few drops of rose water and glycerine to it. Now make a paste out of it. Make sure you have opened the capsule and put only the ingredients in the mixture. 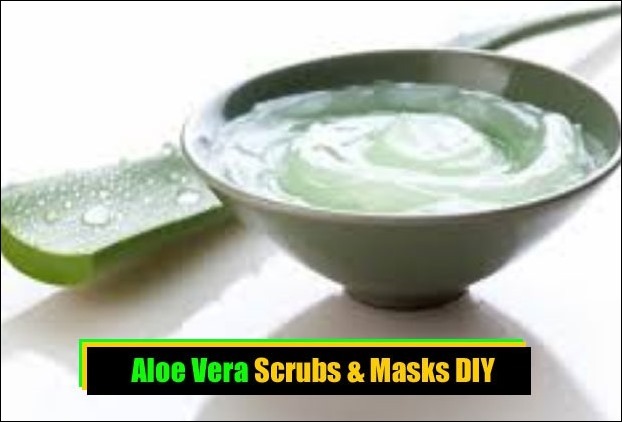 Apply the mixture to your hair and leave it on foe 15 minutes. Use a plastic cap. Rinse using lukewarm water. Touch to feel the difference in your hairs. Coconut milk is easily available in the market in both liquid and powder form. Take one tablespoon each of honey, milk and coconut oil. Now add 2-3 drops of sweet almond oil to it, followed by a few drops of rosewater. Mix all of these smoothly and apply it on your hair. Leave it on for 15 minutes and then wash it off. Mix one banana, one egg along with three tablespoon honey and milk and five tablespoons of olive oil in a container. Make sure you make a smooth paste. Apply it on your hair and leave it on for 15-30 minutes. Wash off with normal water. Take half a cup of yoghurt and half a cup of mayonnaise. Now add one egg white to it and make a smooth paste out of it. Lather it on your hair, with the focus on the ends. Do not miss out on any of the strands or they will behave Differently. Put on a shower cap and keep it on for 30 minutes; no matter how much it drips and irritates you. Then rinse off your hair pretty well using lukewarm water. Use the shampoo if you really want to. ½ cup honey and 4 tablespoons of light olive oil. Adjust the quantity of oil with the type of your hair. The mentioned amount is for normal hair. Mix the ingredients in a bowl, and then massage it onto your hair. Put on a shower cap and let it be on your hair for about 30 minutes. If you have time let it on for an hour. Rinse your hairs thoroughly and shampoo if necessary. Take one avocado, two tablespoons of olive oil, water and heavy cream. Blend all that stuff up and massage it onto your hair. Next run a comb through your hair and put on a shower cap. Wash your tresses off 20 minutes later. Puree the banana completely. Massage it onto your hair. Wait for 15 minutes. Relax. Rinse off and shampoo your hair. It actually works. Whisk 2-3 egg yolks completely. Then add 4 oz of vinegar and 5 oz of lemon juice to it. Mix it well. Next add 8 oz olive oil and 2-3 tablespoon of honey to it. Mix it well all over again. If needed get it whipped. Now apply the thick and whipped paste on the tip of your hair. Leave it on for 10-15 mins and then rinse it off with cold water. Whisk an egg and add 4-5 tablespoons of yoghurt to it. Blend them completely. Massage it on your hair and leave it on for about 15-30 minutes. Put on a shower cap. Wash off with normal water. Take a tablespoon of warm olive oil, and massage it on your hair in circular motions. Keep your hair covered in a shower cap and leave it for 40 minutes. Wash off. Use a mild shampoo only if you have to. Take 3 glasses of water and a bowl full of mint leaves. Boil the mint leaves in the water. Strain it. Let the water cool. Now use this water after you have finished washing your hair to keep your hair and scalp refreshed. Take some pumpkin and make a paste or puree out of it. Now add 1 table spoon of honey to it. Let it sit for 15 minutes under a shower cap. Rinse off. If you want to manage your frizzy hair mix one tablespoon of sugar to one glass of water. Pour a bit of it in your palms and run it over your hair. This is your homemade hair spray. Ladies, just keep using these regularly to achieve the best possible hair. The above mentioned masks have a solution to almost all your hair problems, dry frizzy or damaged. Oh yeah! And also go down on the styling and colouring. The damage done is far too much to be recovered. BE natural. All you have to do is find it in you to love your hair the natural way. 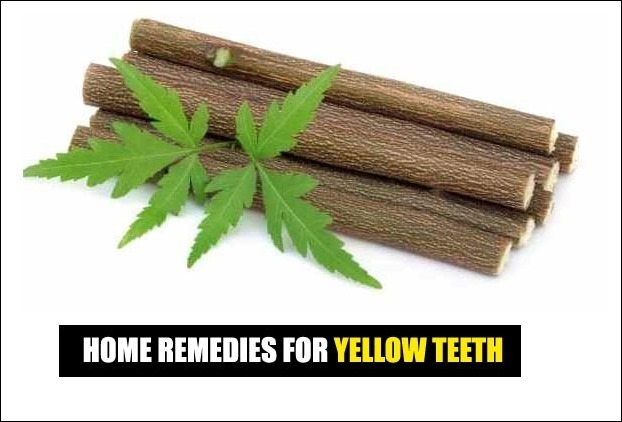 How to make your teeth white naturally from yellow ! 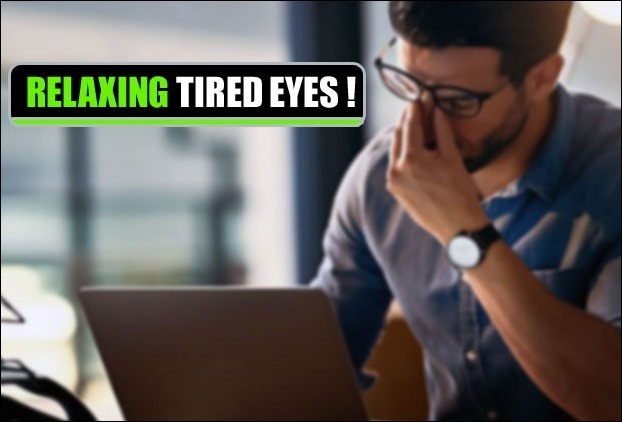 15 Homemade Aloe Vera Face Packs for different Skin Issues 5 Quick Tips to Reduce Eye Strain-Relaxing tired eyes ! 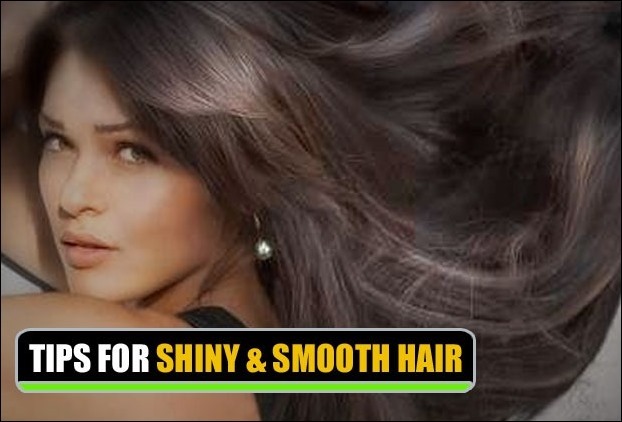 14 Secrets To Make Your Hair Shiny And Smooth !